The Easter holidays are nearly here. Yay! No school run for two whole weeks :) But how do you keep the kids entertained for that long? 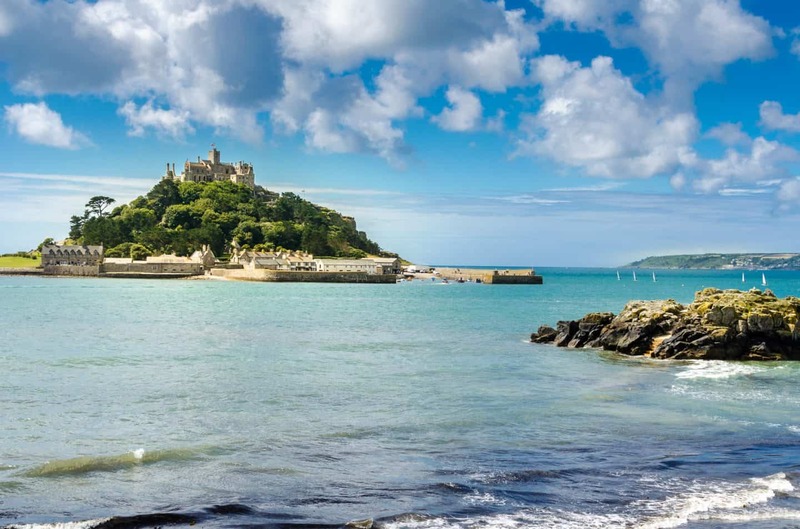 Below you'll find my guide to six amazing family-friendly places in Cornwall your kids will love to visit.